Hand Drawn Abstract Vector Seamless Pattern Of Tropical Exotic Fruit Pitaya.Dragon Fruit Pitahaya Illustration.Bright Desert Abstract Drawing.Tropical Vegeterian Food On Black Background. Клипарты, векторы, и Набор Иллюстраций Без Оплаты Отчислений. Image 116034609. 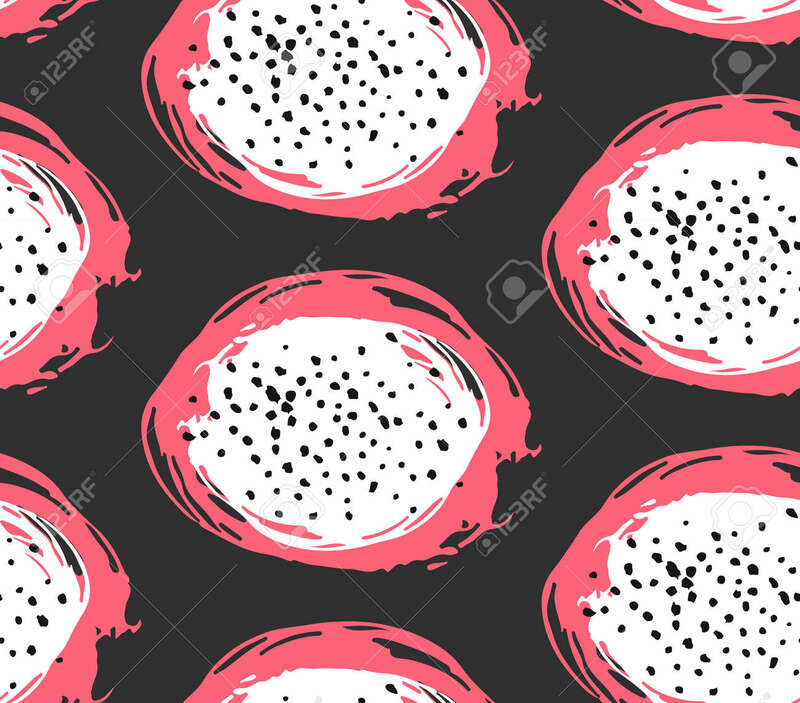 Фото со стока - Hand drawn abstract vector seamless pattern of tropical exotic fruit pitaya.Dragon fruit pitahaya illustration.Bright desert abstract drawing.Tropical vegeterian food on black background.